The North Sea could be used as a testing ground for new innovations to be exported around the world, according to BP’s technology boss. Ahmed Hashmi said strides with automated oil installations and data analytics are among the areas the energy giant is looking to improve its business. He said: “What I find really encouraging is there is a resurgence in technology in the North Sea and it looks like the Oil and Gas Techonlogy Centre (OGTC) is helping to ignite that. “In BP we have always used places like the North Sea and Alaska to test technology that we want to take elsewhere. It comes as BP is currently rolling out a new innovation around the world which it first trialled in the North Sea. Aberdeen-based Return to Scene (R2S) has a scanning technology which was originally used by Police Scotland to digitally revisit crime scenes. 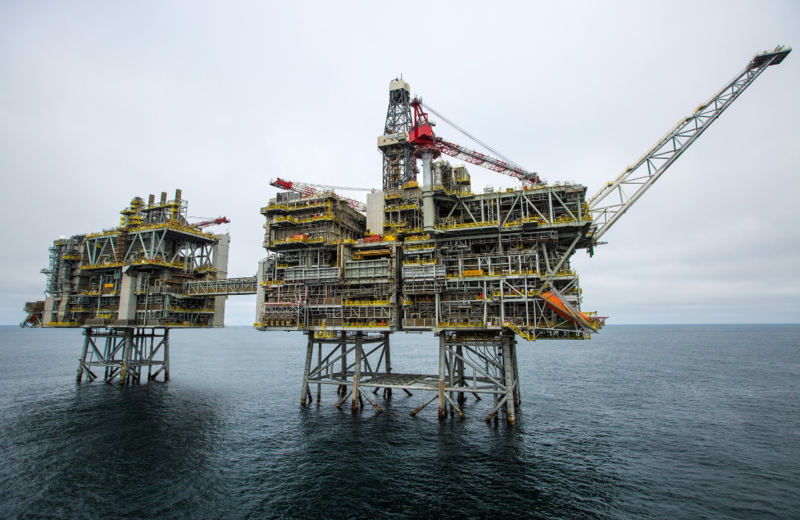 BP applied the tech to create 360-degree visualisations of its North Sea oil platforms to remotely plan out work. After piloting it in the North Sea it is now planned to be rolled out in areas including the Gulf of Mexico, Trinidad, Indonesia, Angola, Azerbaijan and Indonesia. Mr Hashmi believes there is potential for significant changes to be brought to its business through new strides in innovation. 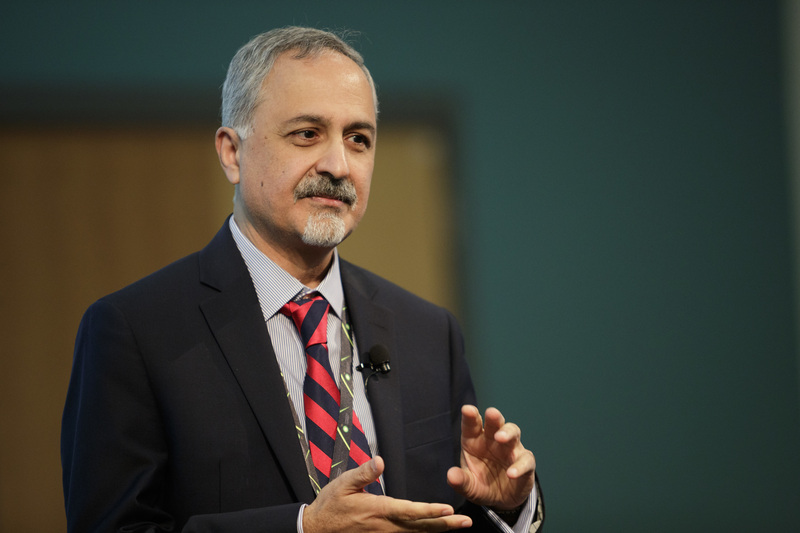 Ahmed Hashmi is BP’s global head of upstream technology. He said: “There’s potential for a significant movement towards automation. That of course leads to more remote operations and taking people out of harm’s way in the frontier. As R2S was a police scanning technology, BP is looking at other areas outside of oil and gas for its next big development. One example is the use of medical screening technology to check for corrosion on oil and gas pipelines. BP said it is open to new ideas coming forward from tech start-ups as there is a “big prize” for their innovations to be deployed at scale within the company. However, Mr Hashmi believes the challenge for the North Sea is not so much in developing new ideas, but actually incorporating them into operations.